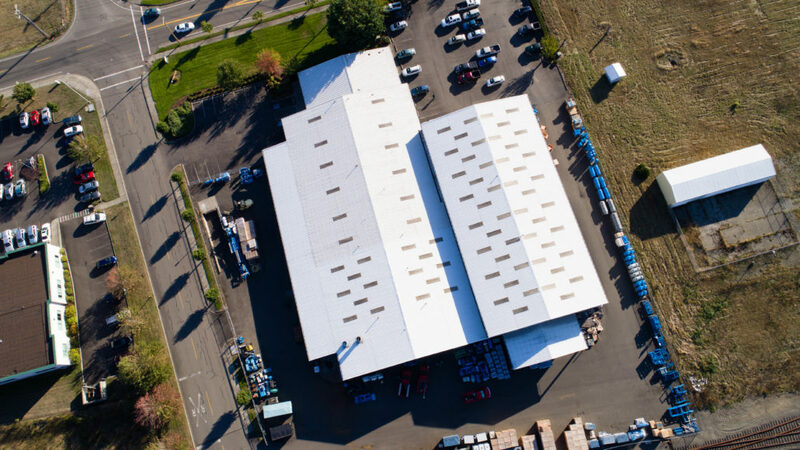 Rogers K Series packages are designed, engineered, and assembled in our 50,000 square foot facility located in Centralia, Washington. To meet our future needs we will be adding an additional 51,000 Square foot building. It will include office, warehouse and assembly space, along with a conference center with training facilities. To ensure your satisfaction, our experienced and professional sales staff make recommendations based on your needs, requirements and specifications. The K Series program allows for a machine that is built for your specifications. They come in single-stage and two-stage, air and water cooled, fixed and variable speed, as well as the option to have a fabricated steel low sound enclosure. Our KRVP Series is a single-stage rotary vacuum pump line that allows for a more energy efficient process in your plant. KI Series air compressors are the industrial, air cooled, single-stage product line. 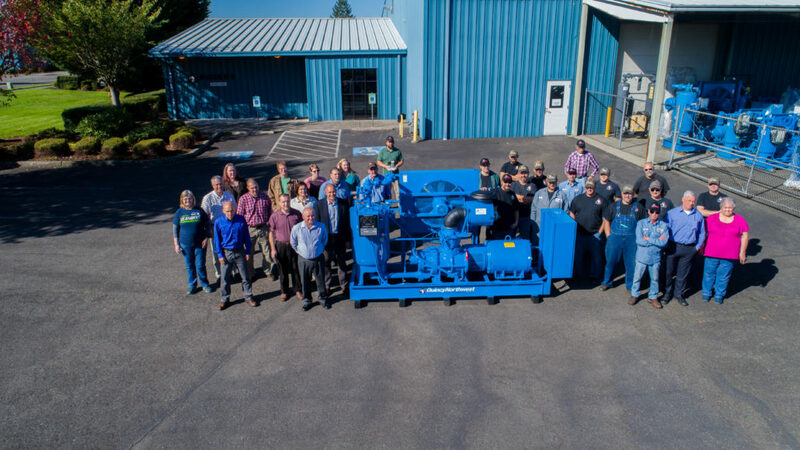 Since 1949, Rogers has provided industry with superior quality air compressors, vacuum systems, blowers, pumps, parts, and accessories. 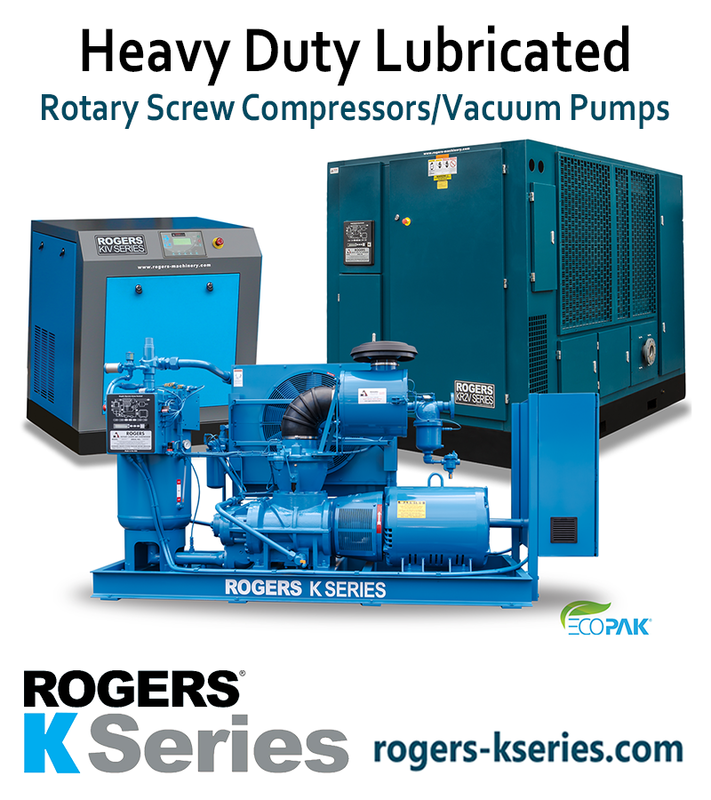 Rogers Machinery is a leader in lubricant injected, rotary screw technology. Our machines deliver top class efficiency and are made to operate trouble free 24 hours a day and 7 days a week.